When it comes to finding a safe and profitable investment, it’s hard to beat an investment property. However, that doesn’t mean that you can’t get it wrong. 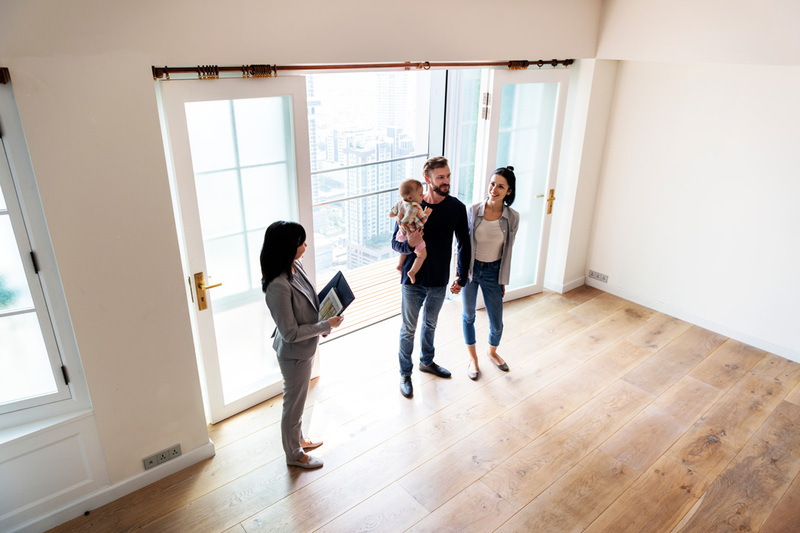 The financial returns on investment properties can be great, but you still need to learn about a range of real estate topics to make sure your investment is a sound one that can turn a profit. It’s one thing to own your first piece of property you live in, and an entirely different ballgame to own one for the sole purpose of receiving investment income. Buying and owning an investment property can be more challenging than initially planned for and it does require an active effort. Buying an investment property involves preparing for tenants, mortgages. Without adequate preparation, finding the right property can be exhausting, so make sure you’re well informed on how to handle these types of situations and the process will be a breeze. When reading this, be sure to consider the long-term capital growth of your potential investment rather than something that simply looks appealing from a cash flow perspective in the short-term. Real estate prices are always on the rise – in the long term. A common misconception among first investment property buyers is that no matter what, real estate prices are always rising, meaning an investment property is always profitable. While this isn’t exactly wrong, the timescale that applies to this situation is what might surprise most people. 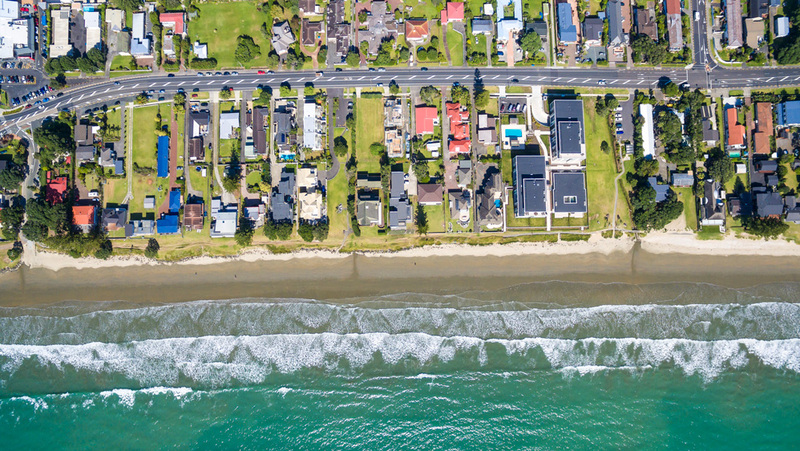 Just like anything else, property prices fluctuate and are affected by local events like mining operations, immigration, government policy, consumer investment, the media, and interest rates, among others. It’s true – the price of property is constantly increasing even when these fluctuations are taken into account, but keep in mind it may well be ten years or more before you feel the effects of this in your bank account. So, what exactly do you need to consider before entering the investment property market? To break it down, you’ll need to have a projected timeline of what kind of returns you can expect, money to invest, and an idea of how much time you’re able and willing to invest into a property. Having an understanding of local property market dynamics, different mortgage options, and who the different stakeholders in your purchase are, will also help make the process as painless as possible. It may seem overwhelming at first but it’s not quite as daunting as it sounds. If you’re ever unsure about a decision or next step, always consult a trusted professional before making a move – you should always be careful when it comes to large investments. There is no single blanket solution; you will need to tailor an investment solution specific to your needs. That doesn’t mean just what you have in the bank. When considering the purchase of an investment property, you need to consider your financial world as a whole. Make sure you’re including all your assets and incomes in this calculation – this will affect the amount a mortgage provider will be willing to lend you for a mortgage and affect your bottom line. This is about finding the middle ground between the lifestyle you want to live versus the realistic budget and then planning to take tangible steps to make this happen. The best way to make sure you have your spending estimates right is to make an appointment with a financial advisor to go over your cash flows in detail. Even if you don’t have a large amount of money saved, if you have a reliable employment history and low-to-no debt, it’s worth speaking to a financial advisor. Don’t just assume you don’t have enough for an investment, you might be surprised. Mortgage providers can also provide you with a pre-approved loan, which makes judging how much you can spend on a property that much easier. To do this, they will check your assets and income, credit score, and outstanding debt. You should always make sure these are in order before applying for a loan, as these are the ‘red flag’ areas for mortgage providers and anything wrong there might result in the rejection of your application. We can help you understand your borrowing capacity. Residential properties are not the only option. There are many different types of options for investing in real estate – find the one that’s right for you and your financial plan. 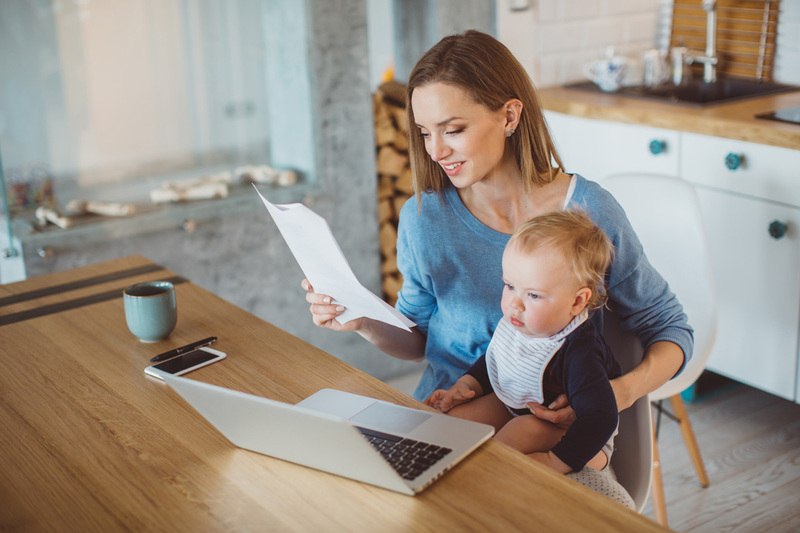 Will your choice help you achieve your financial goals while keeping the long-term vision of achieving a secure financial future? The crowd favourite. Residential real estate refers to any dwelling that is used for residential dwellings such as apartments, units, vacation homes, and houses. Rental agreements for residential real estate are usually made for twelve months and re-signed when they expire if the tenant wants to continue residing in the property. Changes to the amount of rent paid are usually made once a year to keep up with property market fluctuations. This is the most common type of real estate investment made by new investors. For many first-time investment property investors, residential real estate is usually the easiest to understand because they’ve likely already had experience renting a property, or at the very least living in one and see what expenses arise. 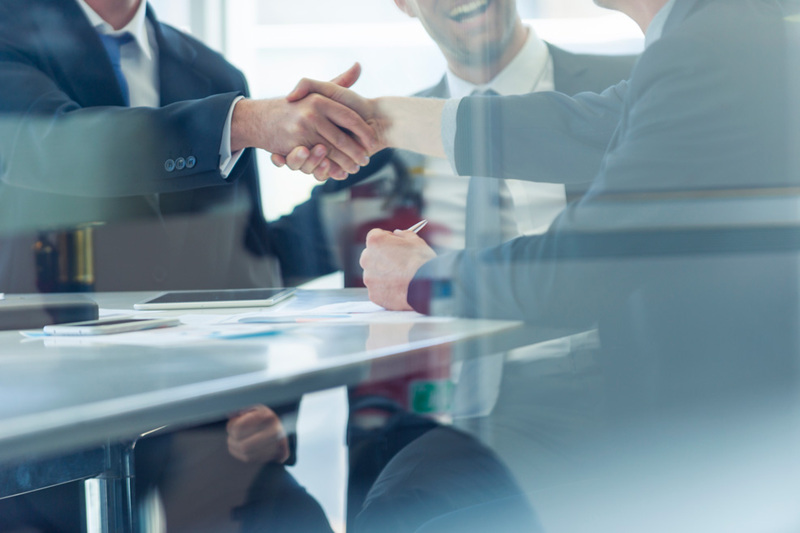 Leasing to companies and businesses can often provide you with a more stable income than residential real estate because most businesses sign multi-year leases. Relocating equipment and staff can often be expensive for a business, so they often prefer to commit to a single contract for multiple years, which leads to a guaranteed, stable income for a longer period of time. It also protects you against declines in the property market, but on the reverse, can mean you won’t be able to raise rental prices until the end of the contract and lose out if property prices increase rapidly. Leasing to retail businesses such as restaurants, clothing, electronic, cosmetic and entertainments shops are all considered retail real estate. This kind of property investment is attractive because every so often, deals can be negotiated where the landlord also receives part of the profits of the business, further increasing your profit margin. Like commercial real estate renters, retail renters also usually prefer to sign long-term leases because moving a store from a location familiar to customers can result in a loss of revenue and regular customers. Industrial warehouses, manufacturing facilities, long-term storage units, and carwashes all fall under the industrial real estate title. Investing in industrial real estate is often challenging because it’s harder to predict the rise and fall of industrial property prices. For example, industrial warehouse prices might rise if a single large distributor like Aldi decides to establish its chain in a city and rent warehouses, or fall if they later decide to build their own. Land is the one thing they don’t make anymore. Investing in vacant land in the right place can be an excellent investment strategy because land requires almost no upkeep (except maybe a mowing service if there is grass) – but it also provides no income. Since vacant land provides no income, it is also tax deductible and mortgage providers are likely to provide you with lower loans. This investment strategy is for people who are in a good financial position and don’t need to see immediate returns. This phrase usually refers to any property which has a variety of different uses such as multi-story buildings or multi-building precincts. For example, a building which has retail on the ground floor and residential dwellings on the upper floors are considered “mixed-use”. Investments like this are more diversified and can offer partial protection against drops in the property market. When you’re making a big decision like investing in the real estate market, it’s important to ensure you have the right team in place. As a full-service financial planning firm, we can help you with your plan as well as refer to experienced and trusted mortgage brokers. Part of the importance of having an already assembled team is the cohesiveness and synergy that comes from the union of multiple experienced professionals. You should think of them as your investment team – there to support and help you during every step of the process. Like with every team, they should be dependent and reliable, and offer sound advice for you whenever you need it. You should always consult a financial advisor before making a big financial decision like investing in property. That’s a rule. At the first thought of an investment property, make an appointment with a financial advisor, so they can give you professional advice on how to approach it and whether to invest at all. They can also give you information on any government incentives that might be in place or how to time and budget your spending to take advantage of the best tax offsets. Without a financial advisor, you might end up spending much more than you need to. A real estate agent is a licensed professional who is your main consult when it comes to choosing a property. Your real estate agent will give you a list of suitable properties, arrange inspections for you, prepare any contracts, and make sure your requirements are met. Real estate agents know the property market and give advice on what to buy and when to buy it – they can also negotiate on your behalf and assist in coming to an agreement with a seller. If you want to rent out a property or make renovations and would prefer to pay a professional to oversee it, you can hire a property manager. Property managers take care of day-to-day tasks like dealing with renters, builders, and renovators to make sure projects are going according to plan and renters are happy. When negotiating a contract with a property manager, you can pre-approve a certain amount of money to be spent on repairs and renovations per set period of time. That means you’ll have to approve fewer requests and can manage your budgets better because there is an approved amount already set aside for emergency repairs and renovations that might need to be made. A conveyancer fills the role of a lawyer who takes care of legalities like settlements, transfers of titles and deeds, and preparation of contracts and legal documents. A conveyancer can give you legal advice about the Contract of Sale and make you aware of any obligations you are making by signing. While not strictly involved with mortgage providers, they can also help with financial arrangements if you ask them. Unlike a conveyancer, whose job is done once legalities are agreed to and processed, a mortgage manager will be part of your team until your mortgage has been fully repaid. They will guide you through every step of the way, and make sure your long-term plan for repaying your mortgage is sound. A property inspector is a professional who visually inspects a property for damage and makes sure it complies with legal obligations. When an inspection is made the property inspector will give you a report confirming everything is as it should be or a report listing all the changes that will need to be made before a property meets legal requirements. When you’re about to make a big decision like investing in real estate, you need to be able to trust your real estate agent. Agents can offer insights and experience, and reduce the amount of stress you might be feeling, by helping you focus on what’s really important. However, you must be aware of property groups and property spruikers that make massive commissions from putting people into properties, usually against their direct benefit. They should be professional, punctual, and dependable and offer support and advice during every step of the process. You should look for an agent who is able willing to meet your requirements and needs, has knowledge of the property market, can provide you with positive references from previous engagements, and is happy to talk to you in an honest and direct way about the current situation in the real estate market without using jargon or over exaggerations. What is your experience as a real estate agent? Do you normally represent sellers or buyers? What strategy do you recommend for me? If the agent doesn’t build rapport or makes you feel uncomfortable, it’s time to move on – they will be your partner in a very important decision and you have to be able to trust and communicate with them during the entire process. This is where the fun part of investing in property begins – shopping. You not only have to find a good buying target, but you also have to find a property that is perfect for your goals and financial situation. Once you have a realistic idea of how much you can and are willing to spend and have a great agent on your team, it’s time to start searching for the right property. When buying an investment property for the first time, it’s generally advised to go for something within 15 km of the city with good infrastructure, land value and vacancy rates below 3%. Small properties usually require less maintenance and will allow you to dip your toes in the waters of being a landlord while buying a new property lowers the risk of ending up with a property with major unseen faults such as leaking roofs, unsound structures, or serious damage. 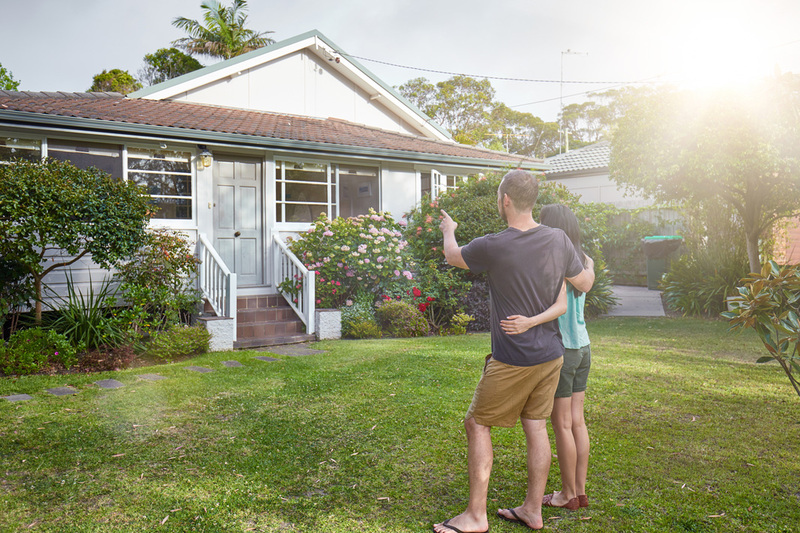 Keeping it small and new will allow you to slowly build up your experience and confidence with investment property ownership, without becoming overwhelmed. Is this one is a fixer-upper when you wanted something new? Strike it out. An old apartment with a huge body corporate? Strike. An okay house in a terrible area? Strike. Just because you can afford it from a cash flow perspective doesn’t necessarily mean it’s a good investment. Look towards the long-term. Soon you’ll be left with the best options and you’ll know why they are the best options. This age-old saying exists for a reason. The location of an investment property can not only make or break its profitability on its own, but it can also be the most deciding factor in the purchase. When you look at the location of a property you need to think about its proximity to everything, the reputation of the neighbourhood, if it has scenic views, noise and light pollution, etc. Proximity to a good school, parks, recreational areas, and public amenities such as libraries, post offices, medical centres, etc. Availability of a range of lifestyle activities such as cafes, cinemas, shopping strips, beaches, etc. Access to public transport and amenities such as laundromats, swimming pools, etc. Is the Property New, Renovated or is it a Fixer-Upper? New properties are generally in great condition since no one has lived in them before. This means you will be able to put them on the market immediately at fairly high prices and see almost immediate returns. The downside to buying a new property is that it depreciates over time (quicker in the first few years depending on the property) and starts to require an increasing number of repairs and renovations. This might eat into your profits unexpectedly over time, especially because of the high expectations it set for you when it first went on the market. However, on the other side of the coin, depreciation can actually be a benefit because it can be claimed as an expense against income. Renovated properties are usually the best balance between new and fixer-uppers as they can usually house tenants almost immediately but will not depreciate as much over time. Renovated properties are more likely to need major repairs after a few years but usually, this doesn’t need to be done until a few years after you purchase it. A fixer-upper is a property that is in a less than ideal condition and requires renovations or repairs before it can be rented out or sold. Fixer uppers are appealing because they are usually sold at a pretty low price because of their condition and can be renovated and resold at a much higher price. Be careful with purchasing these types of properties – repairs and renovations often take much longer than expected and can go over budget quite quickly. Whatever property type you decide on, you have to make sure that it will be profitable and retain a positive cash flow. This also involves structuring your debt in a way that is favourable to you long-term. Additionally, you can utilize negative gearing, or strategically investing borrowed money that results in a loss that is capable of being claimed as a tax deduction, saving you money in the long-term. 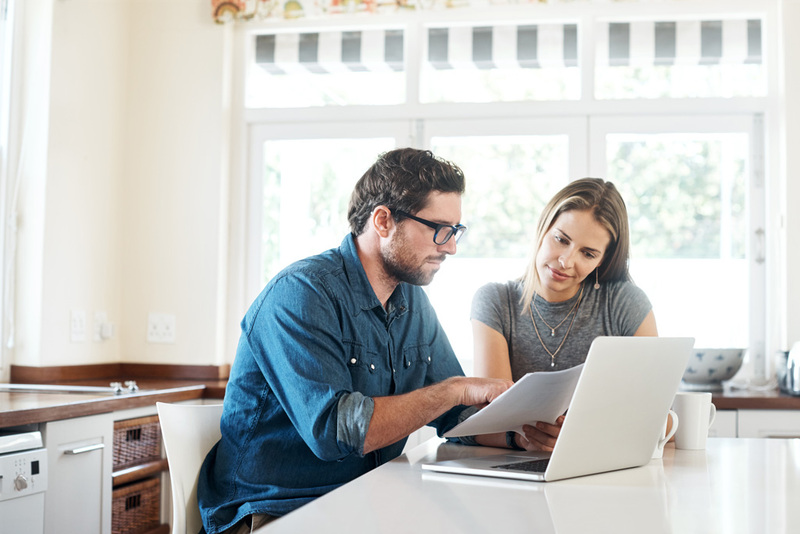 Another strategy is to pay down nondeductible (“bad”) debt by using the equity in your home, however, it’s important to consult a professional to devise a strategy that is a fit for you. If you want to know more about tax deductions and the requirements you need to fulfil to claim them, you can visit the Australian Taxation Office website, or consult a professional with experience in investment properties. Negative gearing is where the rental income you receive from your tenants is actually lower than your outgoing expenses to rent the property out. A lot of landlords do this on purpose because it allows them to make more tax deductions at the end of the financial year. To make sure you’ve set everything up correctly so that this is an option for you, you’ll need to consult a finance professional, so they can give you advice on what you need to make your investment property negatively geared. If you take out a fixed rate loan and interest rates rise, you’re winning as you’ll be paying the lower interest rates you’ve agreed to, but if they fall, you’ll find yourself paying more. There are also many other types of loans and loan offers like honey-moon rates, reverse mortgages, shared equity loans, and more. To find out which loan is best suited for you, you should seek a professional opinion. Making an investment in property is a big decision but it just might be the right decision for you. With the prices of real estate rising considerably over time, an investment like this could be enough to set you up for life. To find out if an investment property is right for you and what you can do to get started, speak with a financial planner today – after all, what have you got to lose? Thinking about investing in a house and land package for the first time? Read our guide today! Should You Buy Home & Land Packages?